The FDA is updating how foods must be labeled. 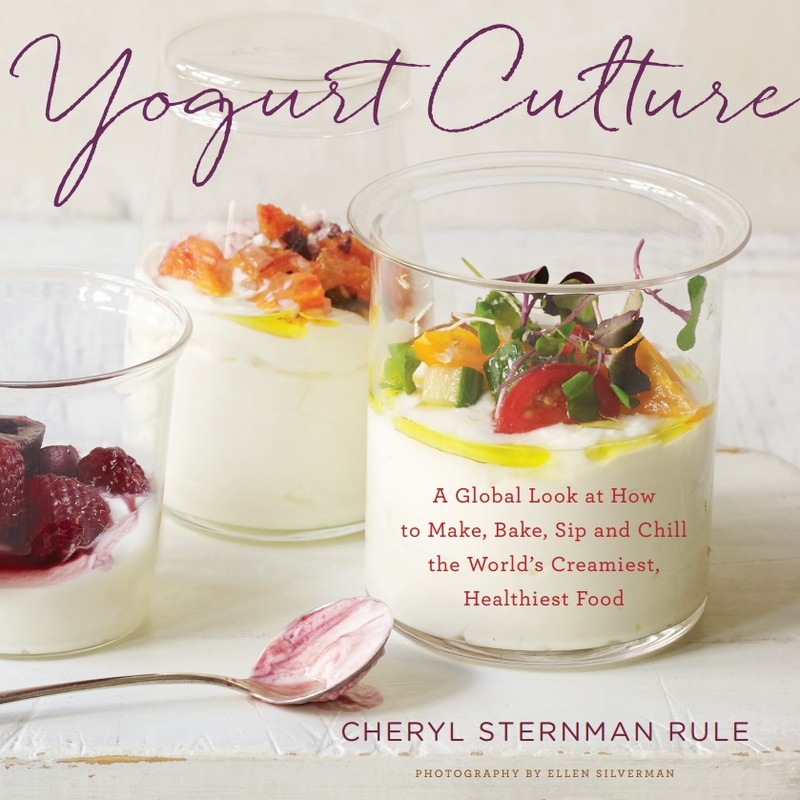 This is huge news for yogurt fans like us. And it's a long time coming. With all the recent (and rather shocking) attention to sugar, we need a labeling standard that clearly sets out how many grams of sugar in our yogurt come from naturally-occurring lactose and how many grams were added in the manufacturing process. In other words, how much of the sugar in our yogurt do we really need to worry about? The old labels didn't display this information clearly, and confusion therefore abounded. "[The] FDA is renaming 'Sugars' to 'Total Sugars' to differentiate the two. 'Total Sugars' includes the sum of naturally occurring sugars (such as lactose) and added sugars. Naturally occurring sugars will NOT be included as 'Added Sugars' on the label. In addition, the new labels will reflect a per-container (average) serving size of 6-ounces rather than the current 8-ounces. Few yogurts come in 8-ounce sizes these days, so the new labels will better reflect the reality of what we're consuming. The percentage Daily Value (%DV) for nutrients will also be adjusted accordingly. Click here for the National Dairy Council's full 3-page Yogurt Food Label infographic. It's worth spending a few minutes understanding the label here before you start seeing it on yogurts in the grocery store. Larger companies have until July, 2018 to comply; smaller companies have until July, 2019. We at Team Yogurt applaud -- and welcome -- this long-awaited food labeling change.